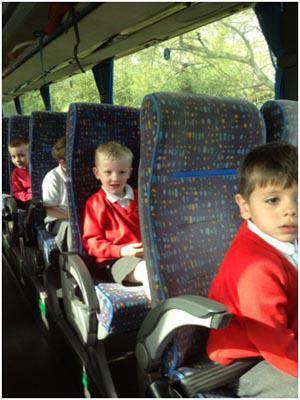 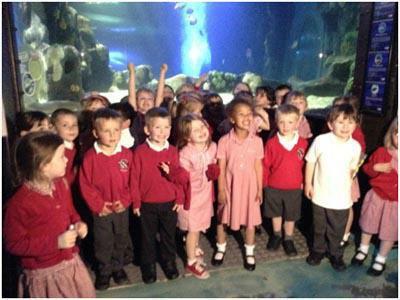 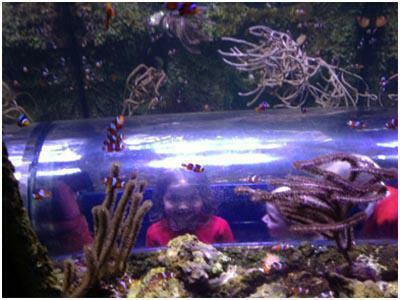 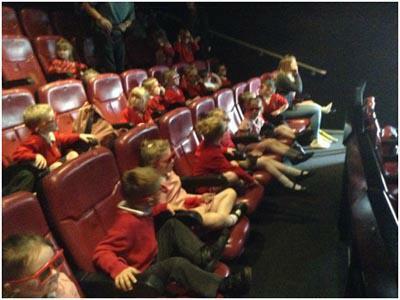 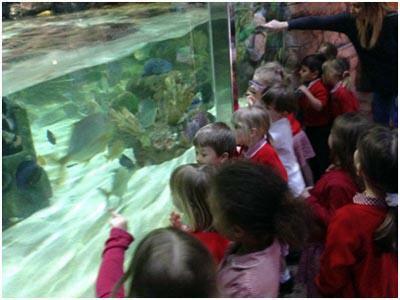 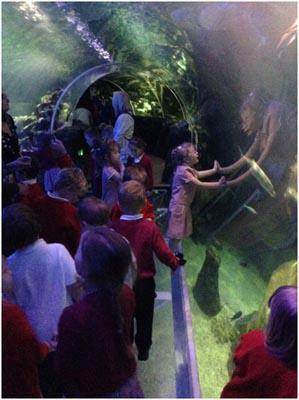 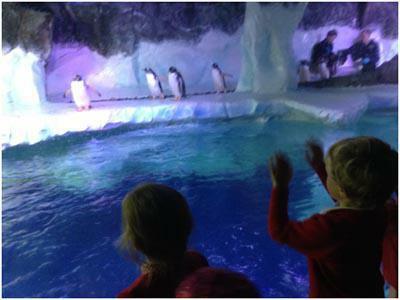 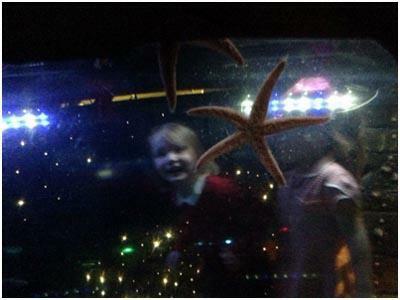 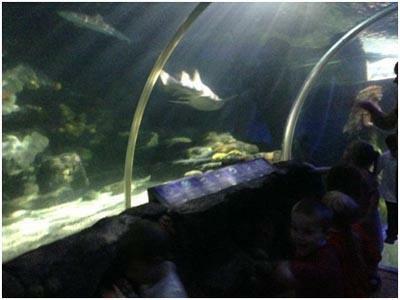 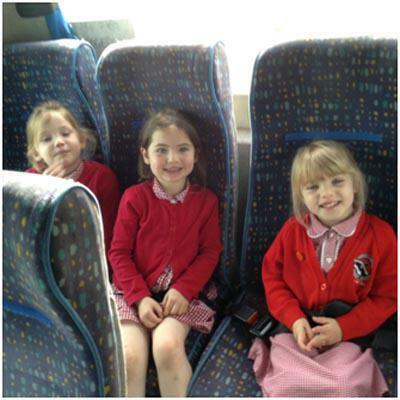 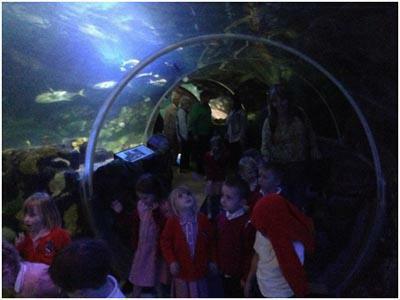 Receptions enjoyed a trip to the Sea Life Centre in Birmingham on 19th May. 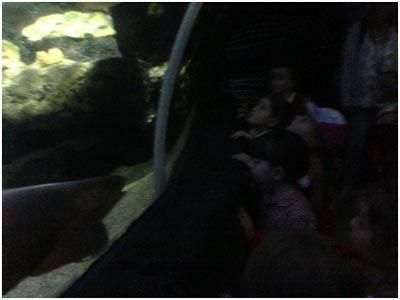 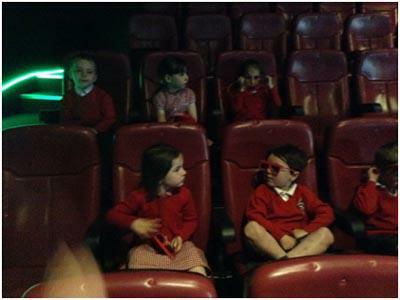 They enjoyed looking at all the sea creatures, feeling the starfishes, watching the 4D movie and even the coach ride. 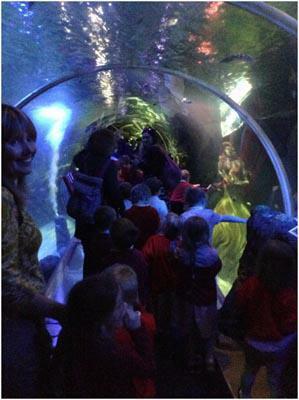 Miss Gould favourite was the big tunnel full of different sharks and fish. 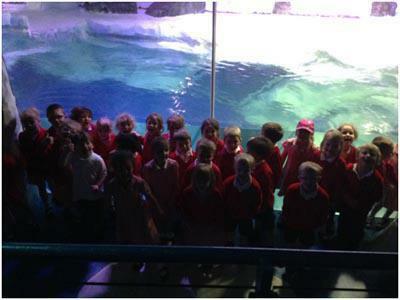 Mrs Loris liked the penguins the best.